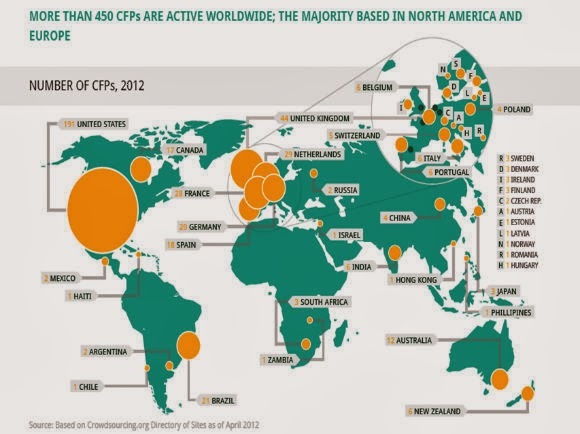 I am sure you are all aware of Crowdfunding models, when it comes to raising money for a project. A relatively unsure trend at the start, has in the course of these last few years, built up speed, and now is considered the main option for independent producers or individuals, to take their project or product to the market, sidestepping more conventional sources of money raising, like going to the bank, or seeking a venture capital. It capitalizes on two factors : (a) the all-time successful concept of raising money from close family and friends, and (b) the willingness of otherwise unreachable (to you) people, to become customers and purchase your project or product if available. Both were facilitated by the advent of numerous Crowdfunding sites. I have recently come across a Crowdfunding platform operating in Australia, named Pozible. Pozible is a Crowdfunding platform and community-building tool for creative projects and ideas. It was developed to help people raise funds, realise their aspirations and make great things possible. Crowdfunding with Pozible is a way for motivated makers to access funding beyond ‘official’ channels by talking directly to switched-on consumers, fans, peers and like-minded strangers. Whether you’re a part-time photographer, aspiring illustrator, avant-garde kazoo virtuoso or app-developing wizard, you can host your project on Pozible. I liked the concept, the overall look and feel of their site, as well as the fact they were recently reaching out to the Universities R&D (research and development) community. Like Pozible, there are numerous others, incorporating various features and novelties, that could make them stand out, and reach their audience. Probably the hottest Crowdfunding site on the Internet is Kickstarter, which raised a total of $220 million from 61,000 launched projects so far. Thousands explore its listed projects every second waiting to give away their money to the project they think is most deserving. Kickstarter accepts all major kinds of creative projects but not for causes or awareness campaigns, charity or scholarships, and definitely not for vacations or a new digital camera. The submission process is really intuitive and straightforward, you just need to sign up an account, then fill out your project details. You are encouraged to describe everything in great detail, as there will be crews reviewing your form and determining whether to accept your project or not. 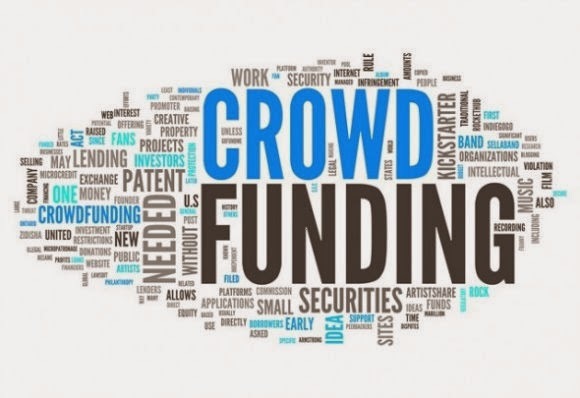 Want to give crowdfunding a try, but not sure where to start ? 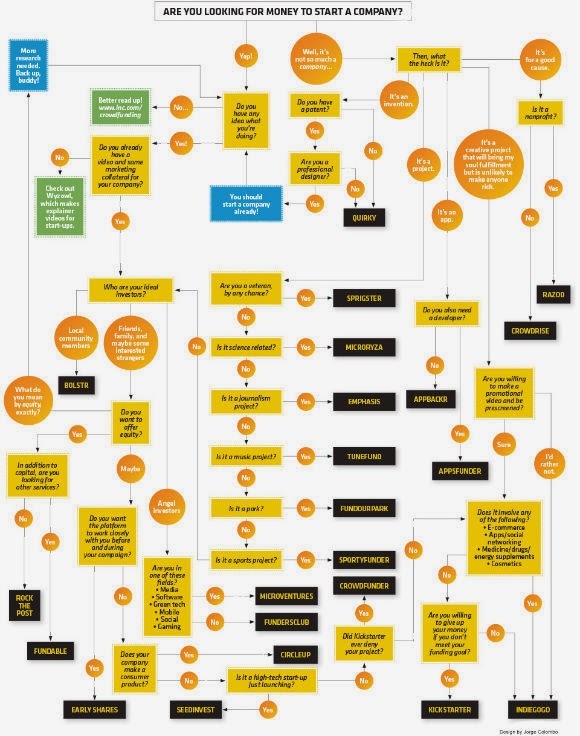 ideacrossing.org have put together a quick cheat sheet to help you navigate which crowdfunding site might be best for you. Notable also is GoFundMe, where the fundraisers get their cash as it comes in ; no need to wait to reach a predetermined goal like Kickstarter. The company is filling yet another unexpected niche in the burgeoning crowdfunding industry. Launched in May 2010 and based in San Diego, CA, GoFundMe has quickly become the #1 crowdfunding website in the world for personal causes and life-events. Hundreds of thousands of people have raised over $130M for the things that matter to them most. GoFundMe users can choose to create a) Personal Donation Campaigns, b) Charity Fundraising Campaigns or c) All-or-Nothing Crowdfunding Campaigns. 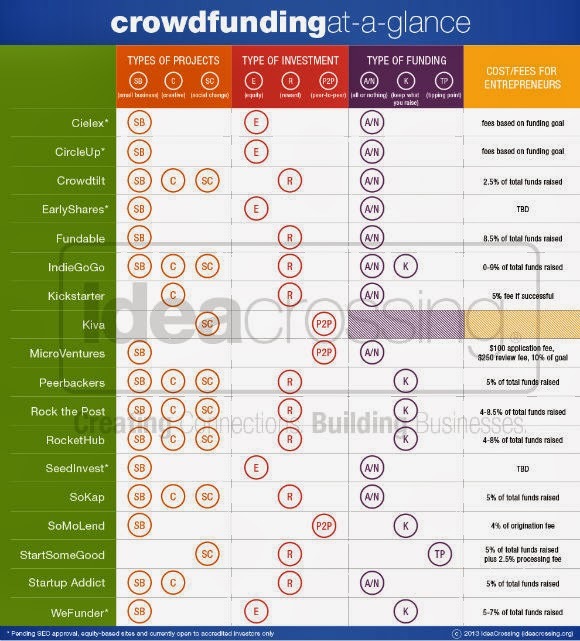 Since the list of Crowdfunding platforms / sites increases each month, it is rather pointless to list them all here. However at the end of this article, please find locations / other articles that attempt to list or group all these available sites out there. 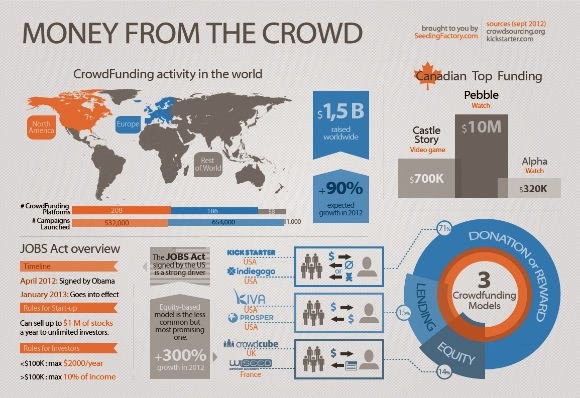 You can now start your OWN Crowdfunding site. Get a white label crowd funding site set-up and ready to accept payments in two minutes with CrowdfundHQ.